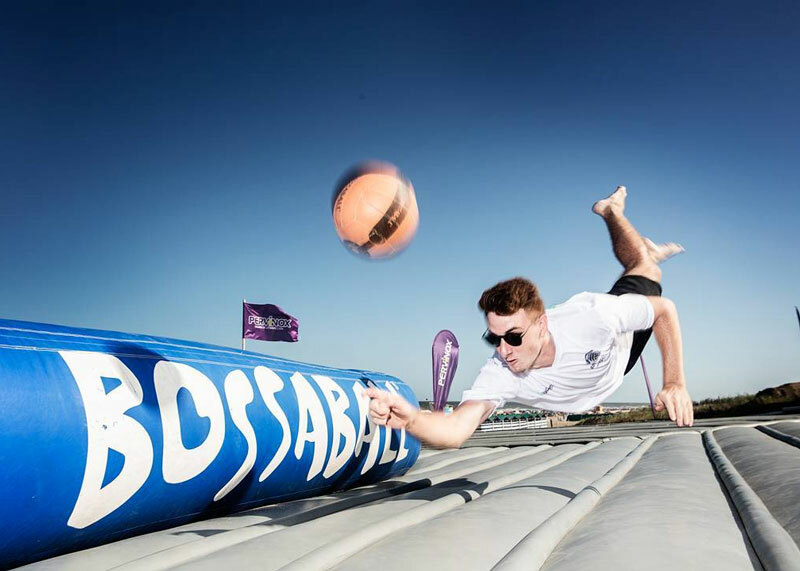 Bossaball Argentina returned to the beaches of the Atlantic coast for a TV channel brand activation, this year accompanied by the main sponsor TNT Sports. For the activities on the beach in Pinamar, various sponsors joined: hygiene brand Pervinox, the sports department of the Government of Buenos Aires and the online store of the legendary former Argentine soccer player of the club River Plate, Fernando Cavenaghi. The place of the Bossaball activities in the summer of 2018 was the Parador María del Mar, located on the beaches of Pinamar. 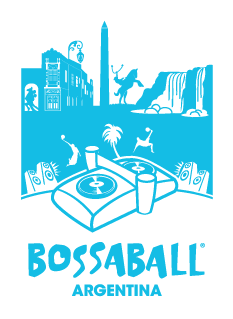 The city, which in previous years had been the site of other brand activations with Bossaball when events were held with Kotex and Quilmes, this year saw 10 days of Bossaball under the Argentine summer sun. The activities that took place between January 18 and January 28, involved exhibitions of the players of the Argentine National Team in order to capture the interest of the beachgoers, open tournaments for the public and classes to learn and improve the skills on the Bossaball court. TNT Sports, spin-off of the successful TV channel of TNT, is the new channel of Turner Argentina that transmits the Argentine First Football Division for the entire country. It is a premium channel dedicated to sports, whose primary focus is to cover the Argentine championship. The channel arrives with a fresh and new proposal and with a strong support in the statistics that ensures a superior experience. Following the lines and the politics of the company, TNT Sports supported an innovative and fresh sport to give a unique experience to the Argentines in the summer of 2018. 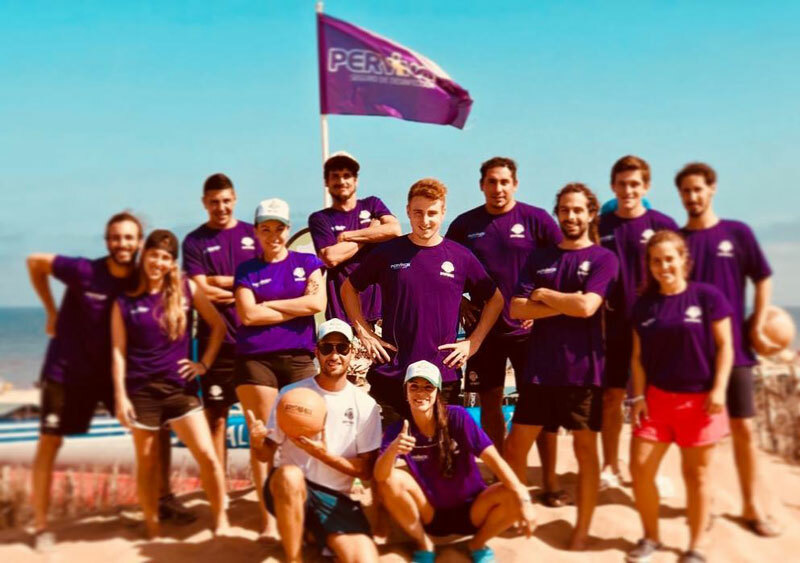 Pervinox, a brand of disinfectants, came to Pinamar in order to sponsor the public Bossaball tournament together with TNT Sports. Pervinox took advantage of the TV channel brand activation on the beach and the promoters, dressed in violet and white, distributed to those who circulated on the Avenida del Mar sunshades for the car with the logo and the colors of Pervinox. 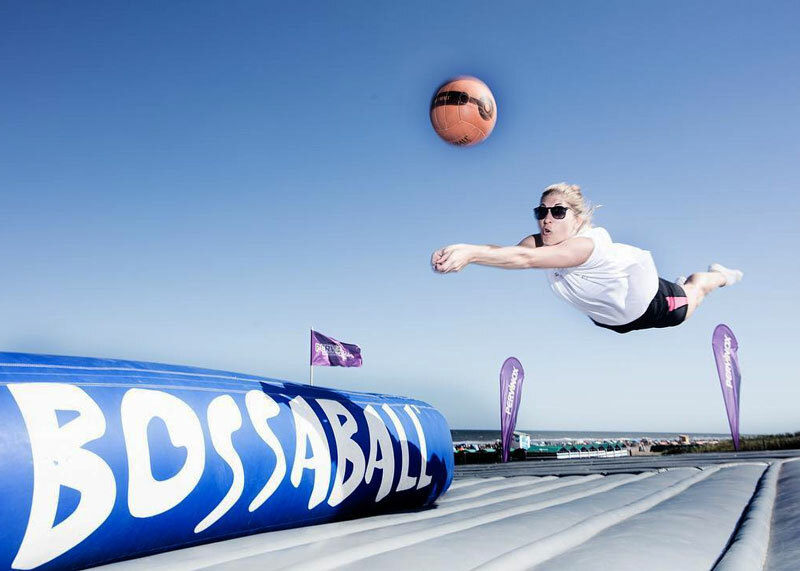 For the second consecutive year, a hygiene brand sponsored Bossaball and used the captivating sport for a brand activation. The Argentine Fernando Cavenaghi, former striker of teams such as Spartak Moscow, Girondins Bordeaux and RCD Mallorca and legend of the Argentine team River Plate, took his name to the fashion world and opened an online store after his retirement at the end of 2016. For the Bossaball activations this year, the kits came from the latest sport fashion line of the legendary attacker of the albicelestes.